Let’s say you have a smokin’ website—cascades of fantastic content, a design so beautiful it could be Scandinavian, and what you think are the right triggers for engagement. How do you know if people are taking the action you want them to? How do you gauge exactly what’s happening with your website rather than just leave it to float prettily in space? 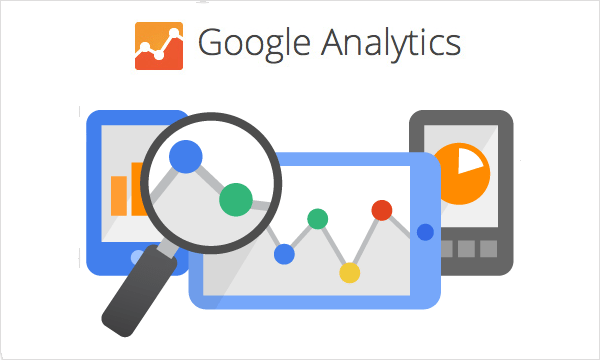 One of the best tools for answering these questions is Google Analytics, a free website monitoring service offered by Google. While many organizations already have Google Analytics installed on their site, communication managers often fail to take advantage of its amazing capacity to pinpoint what’s working and what’s not. You can access a wide range of telling stats for any date range – just set the desired dates in the top right corner of your account. These basic indicators can give you a good idea of how your site is performing and which components of your online communication strategy are having the most impact. And if you'd like to go deeper, Google Analytics offers elaborate detail for all of these items and the capability to cross different variables for additional insight. You can also click on links at almost every level of the interface to access more detail. And you can program in your strategic goals and create custom dashboards like the one below. Which articles are performing best? Often just a handful of articles are luring people to your site. Maybe they strike the exact right chord, address a popular topic or dish out sought-after information. Look closely at what has worked, analyze why, and do more of that. Which social media platforms are driving the most traffic back to your site? This is super important. People follow a link back to your site when they really like your content or have been motivated to engage more with your organization. You will likely find that one or two social media platforms outperform the rest, while another platform is just loping along. If you see that happening, it's a good time to ask yourself whether it's worth it to continue to invest in the straggling platforms OR whether you just need to alter what you’re sharing to drive more traffic. Cute photos of kittens or fall foliage may get a lot of engagement, but if they’re not contributing to your overarching objectives, they may not be worth it. Are people taking the action you want them to? Ultimately this is what really matters. Are you getting concrete results that benefit your organization? Identifying and quantifying those results is key.